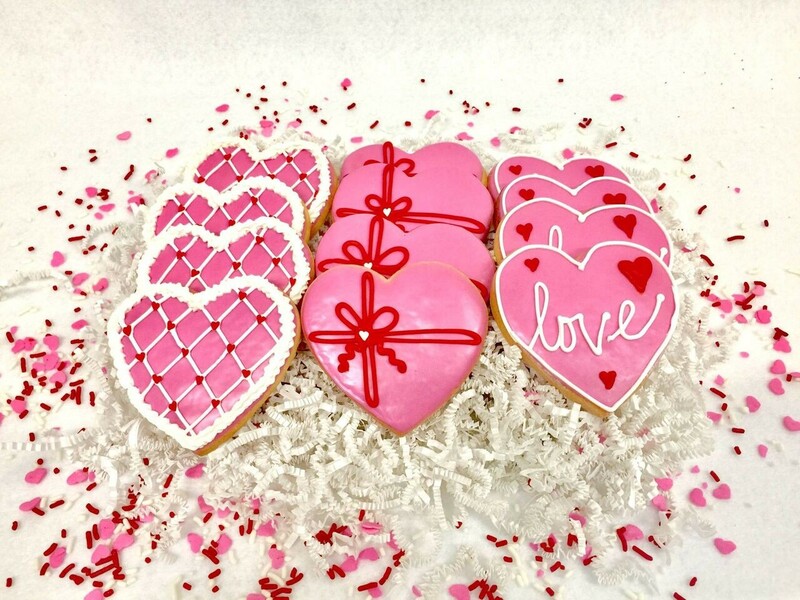 Learn how to decorate cookies like a pro to give your valentine a sweet treat at Bend Cookie Company. Class includes all supplies and students leave with nine to 12 cookies. Two sessions, including a ladies night and a family class, are open with two times each. Family class is for kids ages 8 and up. Ladies night includes light appetizers and students over 21 can bring their own adult beverage.